I have talked about blogging since pregnant with my little girl 2 years ago but ‘I didn’t have the time’ and here I am about to introduce a newborn to the equation and thinking now I’ll have the time… Umm. I have dabbled in it all, worked in the beauty and fitness industry throughout university and still love keeping in touch with it, I started my career journey at 21 with a large retail company which I am now a senior manager and I am just about to start my second (and last may I add!) maternity leave so decided to take the plunge and start a little memoir even just to have myself and keep me sane! I already know the struggle of the full time plus hours of business, while juggling being mummy, wife and trying to keep a little bit of me in there (I’ll post about that another day). It’s tough, made me seem a little bipolar at times jumping from ‘hurry on and get your coat on!’ To ‘the wheels on the bus’ trying to seem like fun before I head off for the entire day… But it can work! This blog isn’t aiming to be ‘another mum blog’ and is for all my interests however the next year Im sure will be 80% babies, Breast feeding, beauty and nursing style as that’s what will fill my wakened hours (day and night). I’m sure there will be lots of tantrums and that will be from me and not the babies! 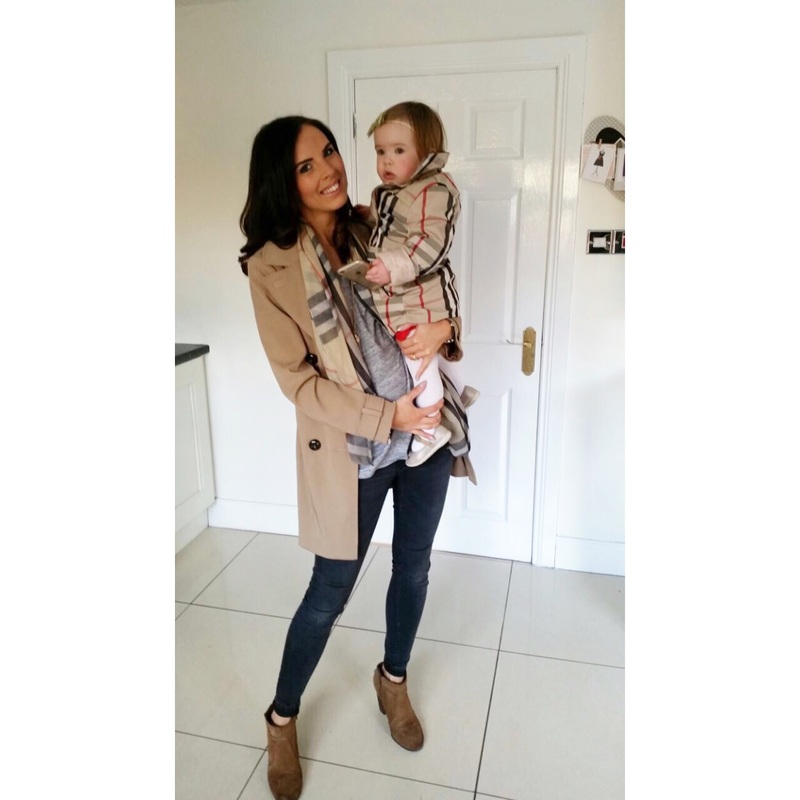 If this blog can help one mum be inspired with simple nursing fashion or the confidence that when going back to work her and baby will do just fine then that’s a bonus!